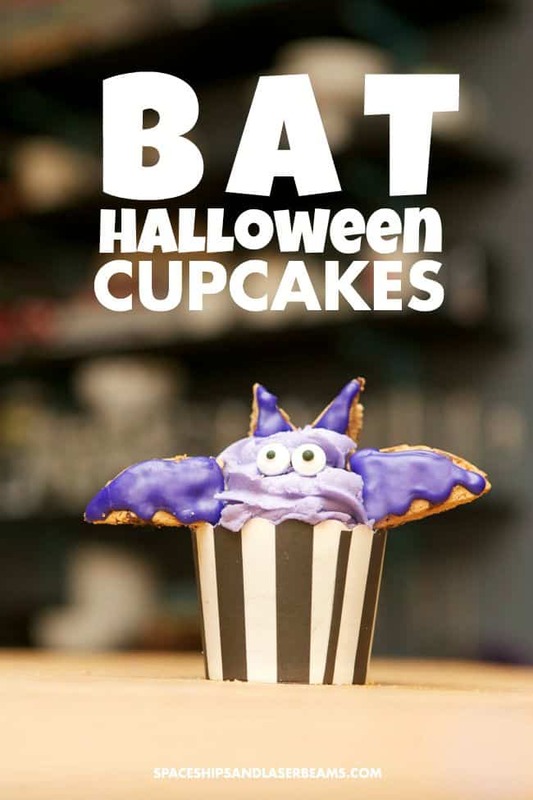 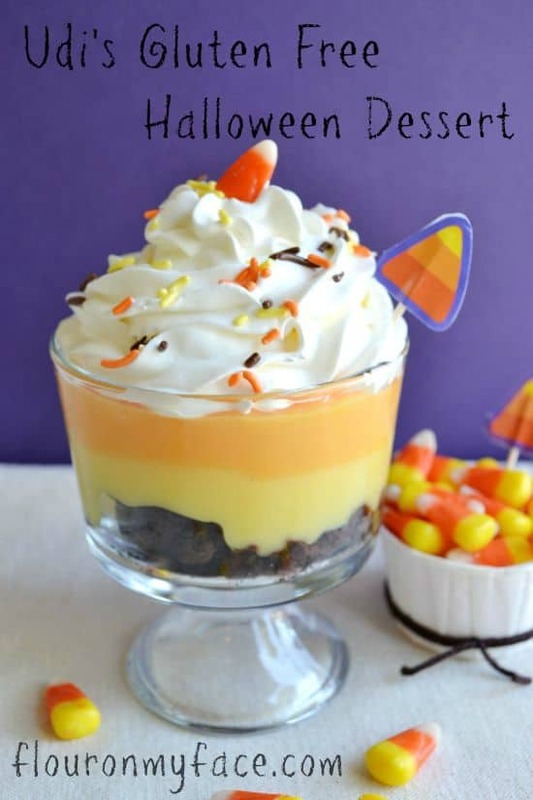 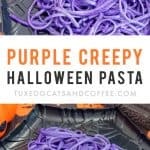 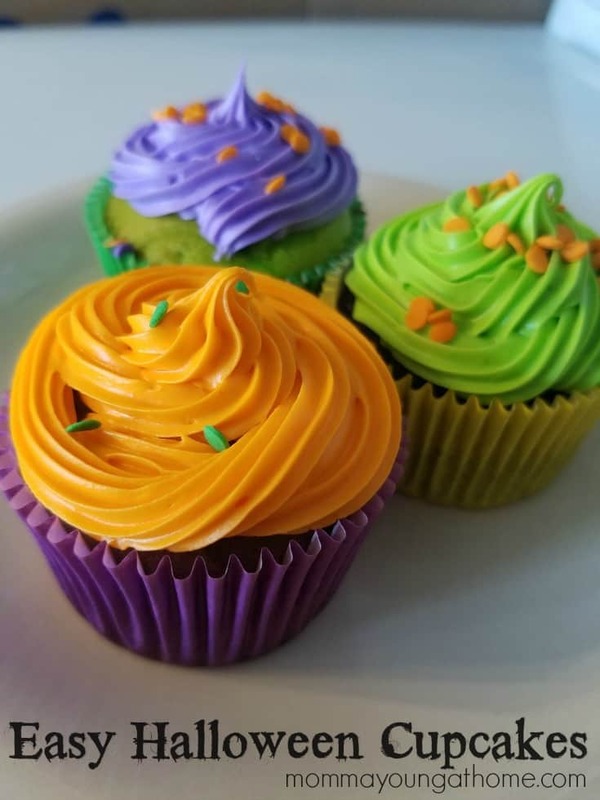 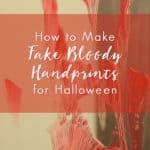 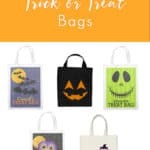 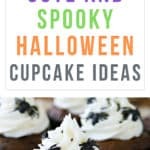 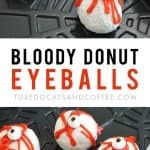 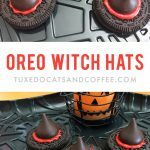 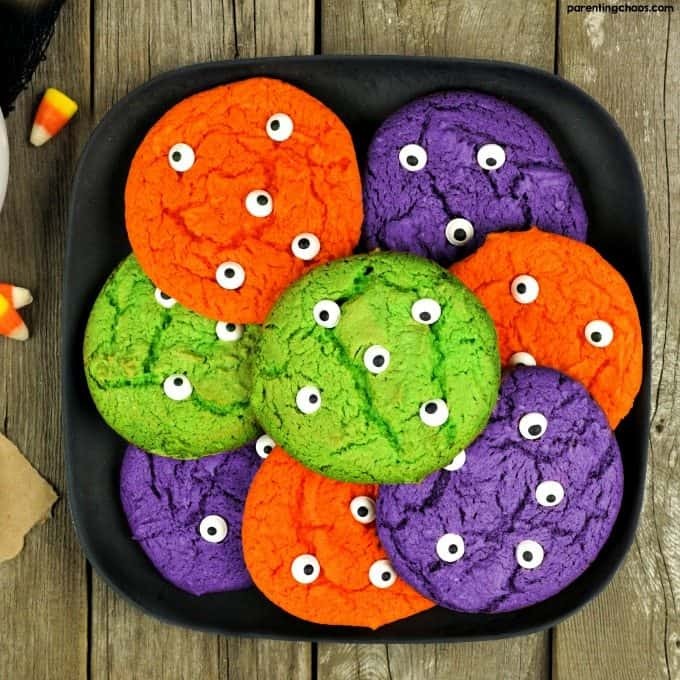 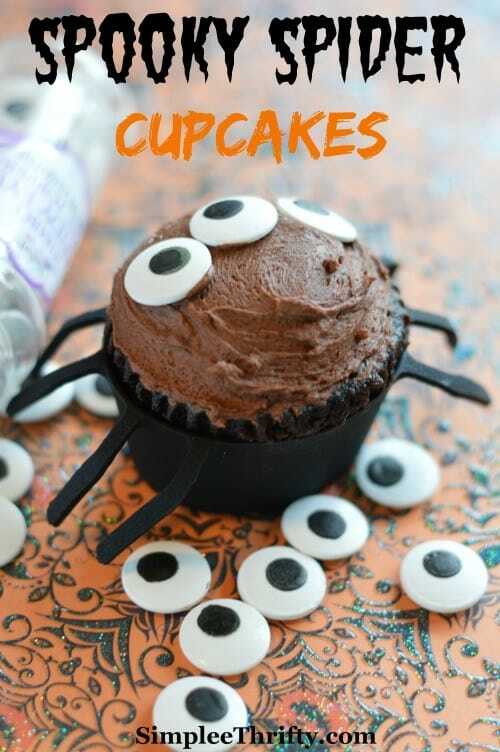 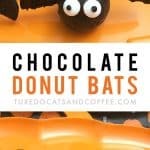 These Halloween desserts and recipes are the perfect Halloween treats for your next costume party or Halloween party. 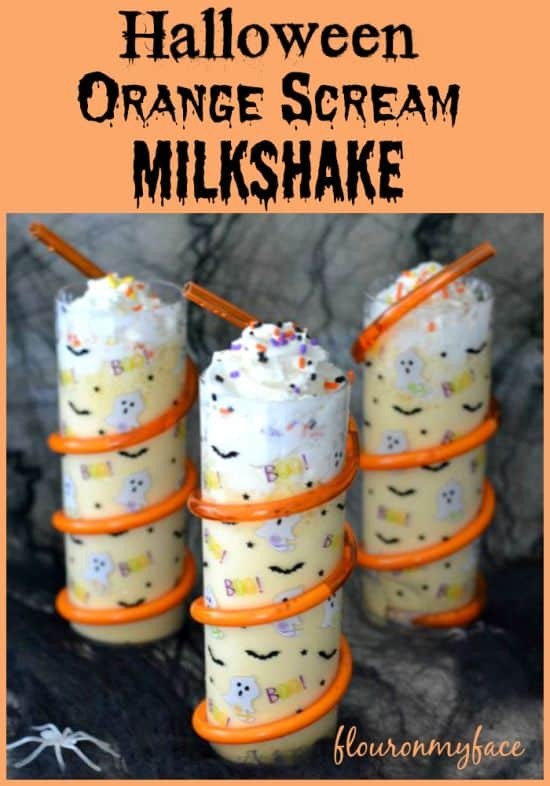 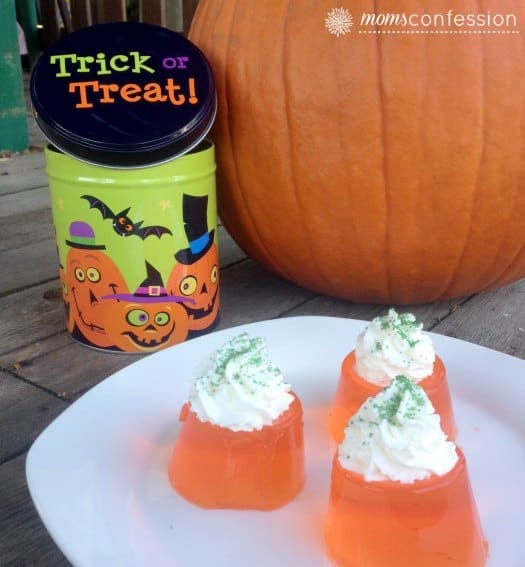 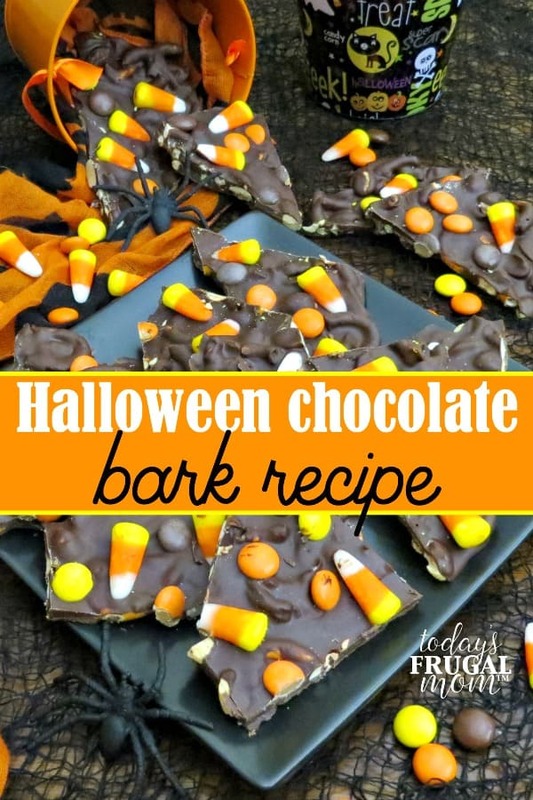 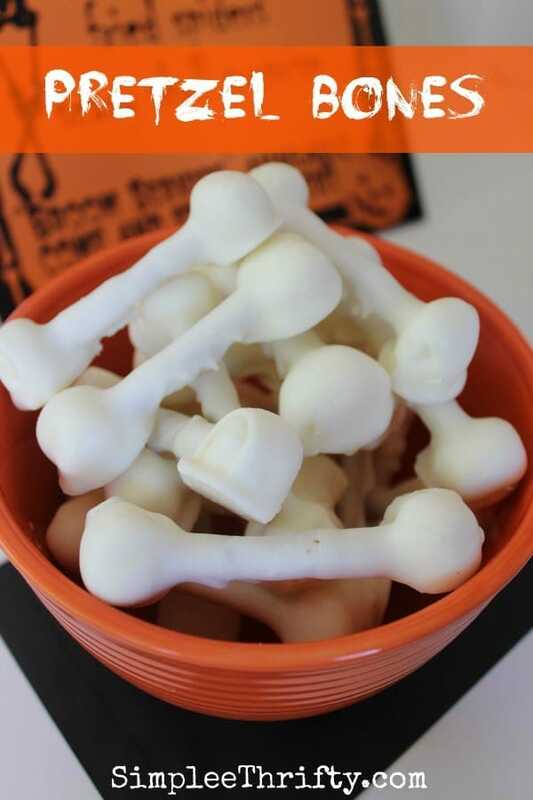 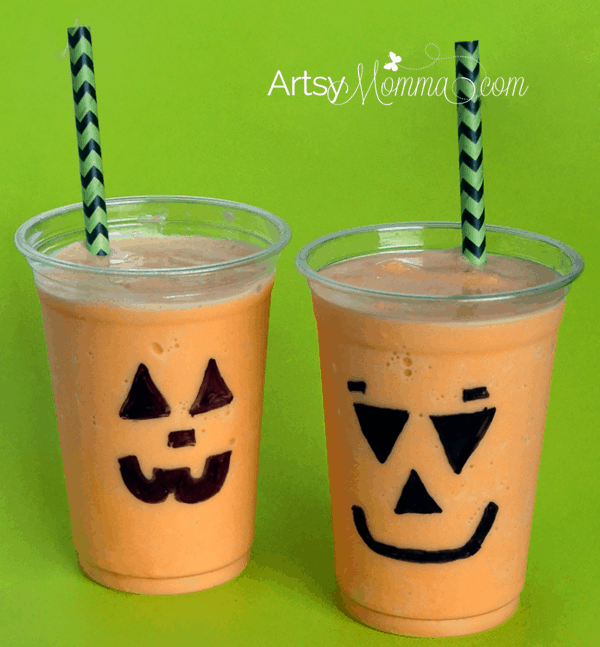 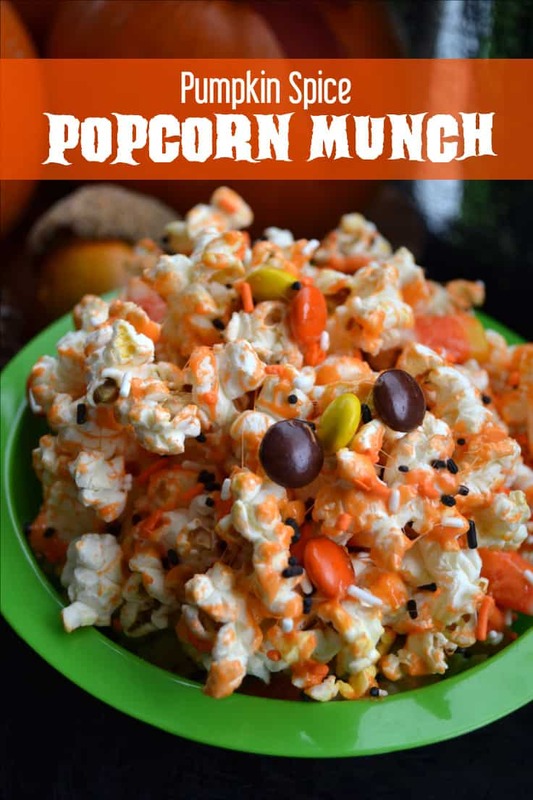 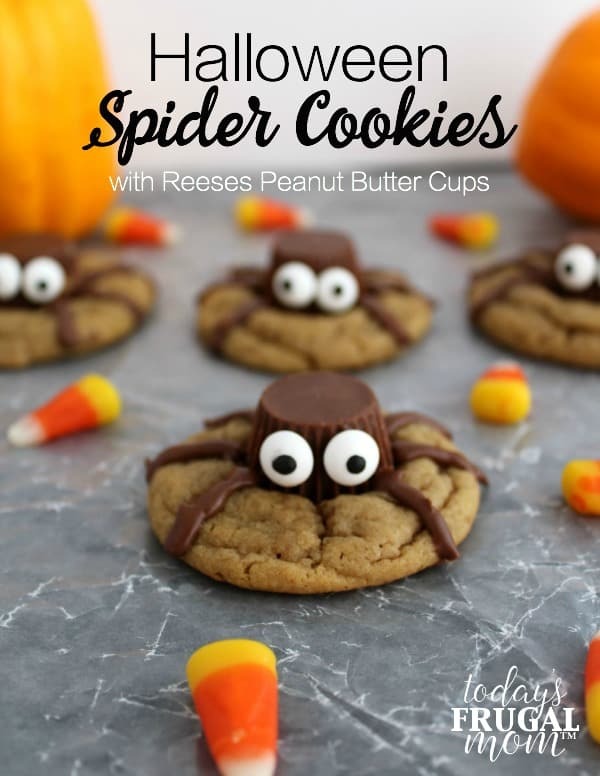 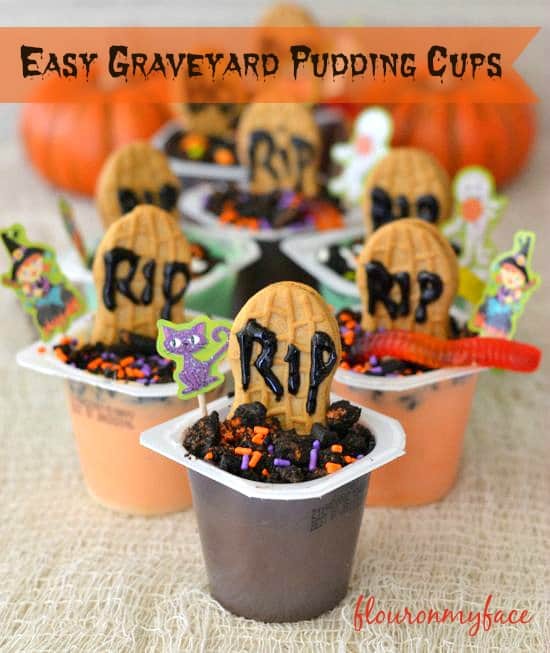 You could also serve Halloween treats instead of candy or at a post-trick-or-treating celebration. 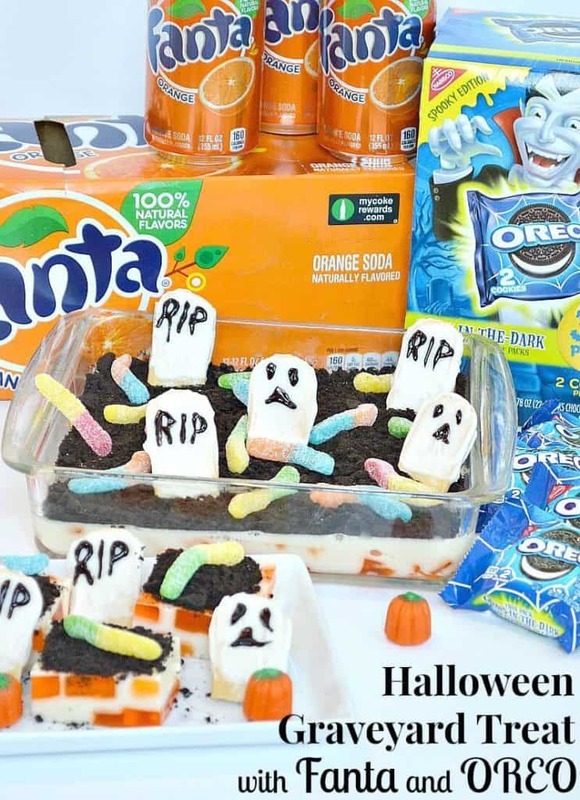 Whatever the situation, these delicious Halloween desserts are a spooky and festive addition to your scary night! 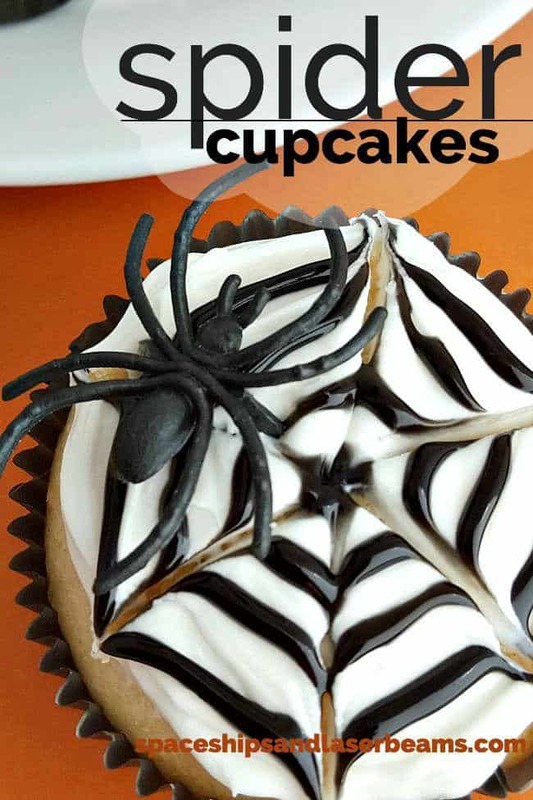 All photos copyrighted to the blogs linked to below. 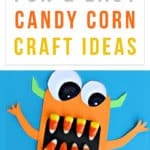 Posts found on the Learn to Blog Resources for Roundups search.